Ellesmere Port has a wide choice of residential areas, from town centre terraces to the tree-lined streets of developments on the outskirts of town. In addition, the surrounding countryside boasts picturesque villages offering larger properties perfect for families and those who like the great outdoors. 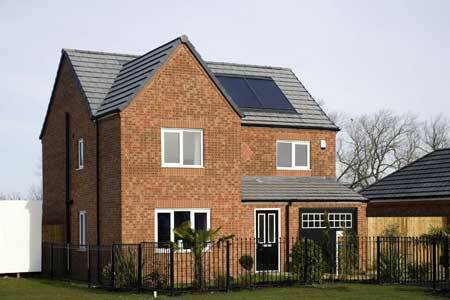 House prices are competitively priced ensuring attractive, affordable homes for all residents. Visit the housing section on the Cheshire West and Chester website to find out more about affordable homes. Ellesmere Port will deliver 4800 new homes over the next 15 – 20 years to directly support the employment and growth potential. Nearly 3000 homes are already consented on key sites through out the town with many already under construction. These additional homes will be both affordable and of high quality, adding to the towns range of excellent housing.